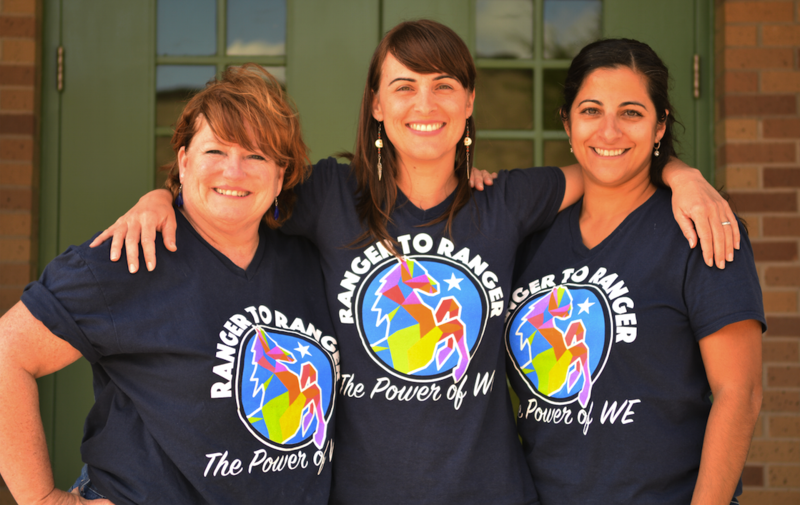 The Career & Transition Services staff are dedicated towards helping our students envision and achieve their post-secondary goals through a well-planned and coordinated process that is centered around the students strengths, interests, and needs. 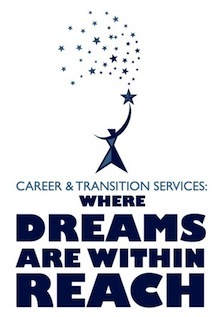 The goal of transition services is to guide students towards meaningful, long-term outcomes and to prepare them for adult living after they leave school. We invite you to learn out more about the programs and services that we offer!